address needs that were not met by existing school lunch program software. Welcome to the Ultimate School Lunch Software website. Our software can save many hours of data collection and compilation, maximize your meal reimbursement dollars, minimize the time spent of managing student account information and much more. Data can be accessed anywhere in the district with our centralized database. Never become obsolete with updates included in our maintenance and support package. We're here to help you with unlimited technical phone and email support. 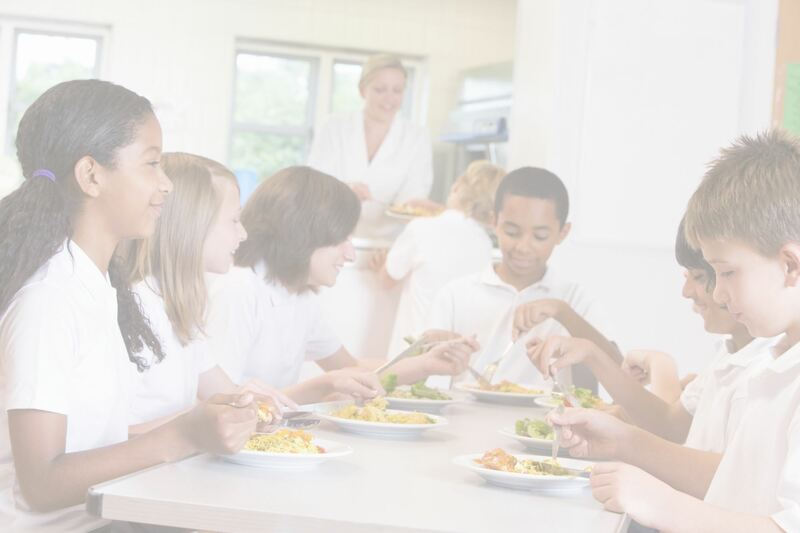 Full line of reports available for every LunchTime School Lunch Software feature. Focal Tech, Inc. is pleased to partner with industry leaders in development of the LunchTime School Cafeteria Software and School Food Service POS. The school lunch software and cafeteria POS system that makes connecting administration, parents and federal programs easier. Mark Ezell, PresidentSan Miguel Management L.P.
We believe we have created the ultimate school cafeteria software package and we would be happy to offer you a free demonstration of the features and benefits our system has to offer school districts of all sizes. Our system was developed in partnership with a school district to address needs that were not met by existing school lunch program software. PowerSchool is the leading student information system in North America with over 40 million users. Computer Resources has provided public and private schools with innovative student information systems.